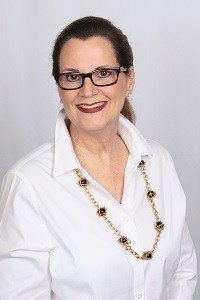 As a 25 year interior design and home furnishings industry professional, Susan Shaughnessy brings experience and knowledge to the team, and is a Florida licensed interior designer. She comes with experience not only in design but as a Territory Manager with a strong emphasis on customer relationships and product partner focus. She is excited to get acquainted with you and become a strong partner to build your business. Along with memberships in ASID, IDS, and the Sustainable Furnishings Council, she stays active advocating for Humane treatment of animals.